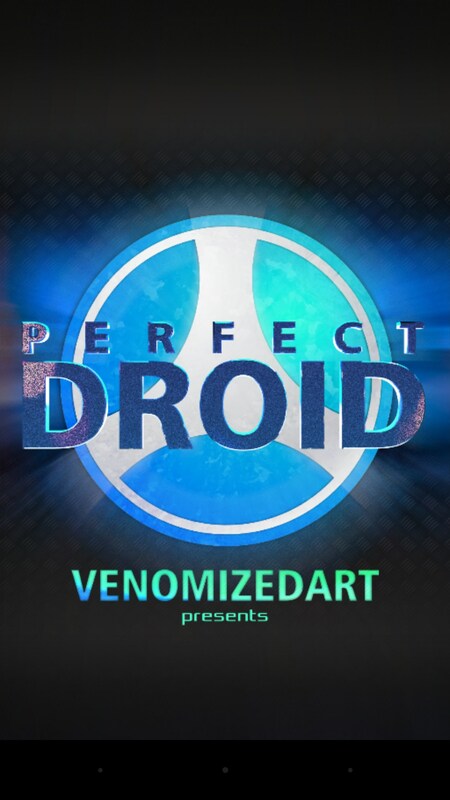 Perfect Droid – Games for Android 2018 – Free download. 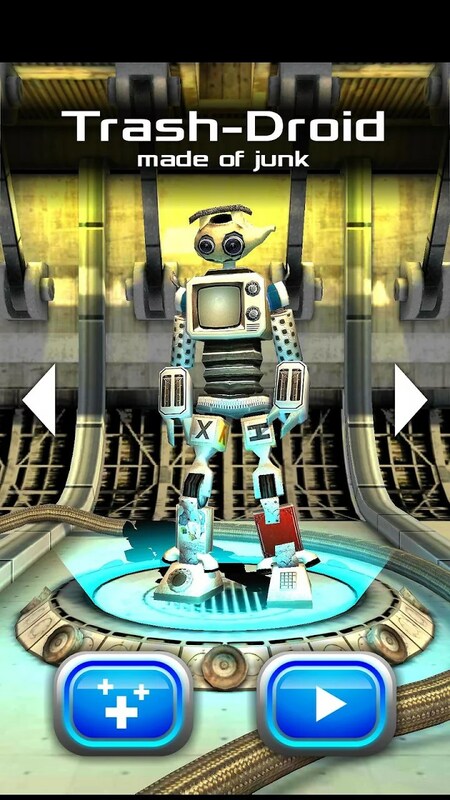 Perfect Droid – Guide your droid’s descent, for science. 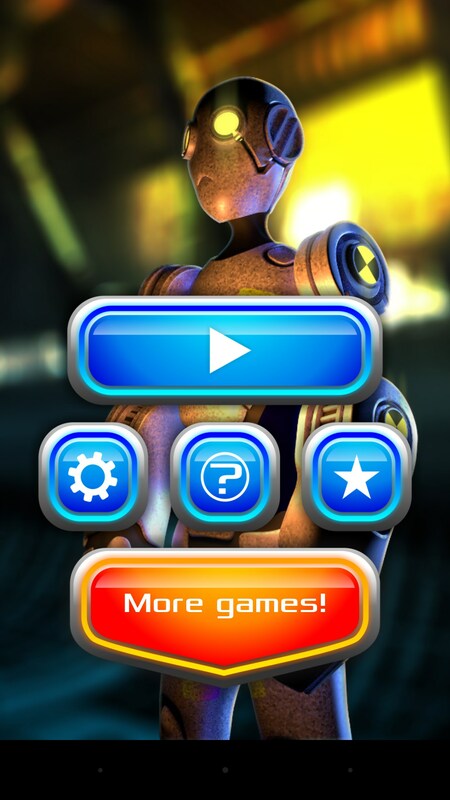 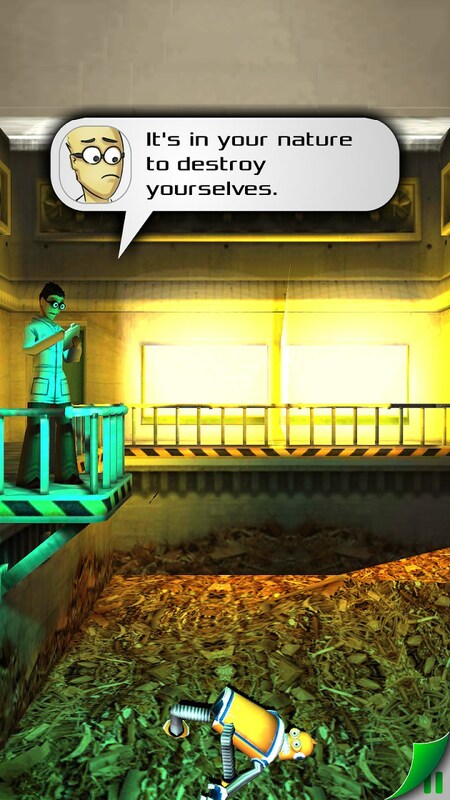 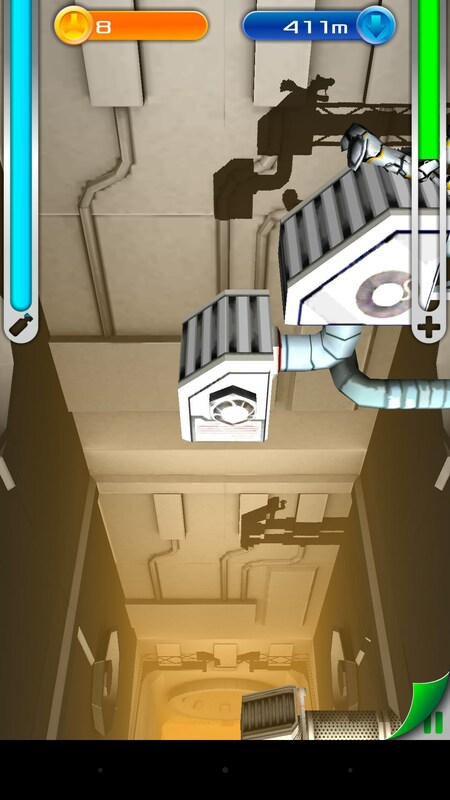 Perfect Droid is a game that puts science above all. 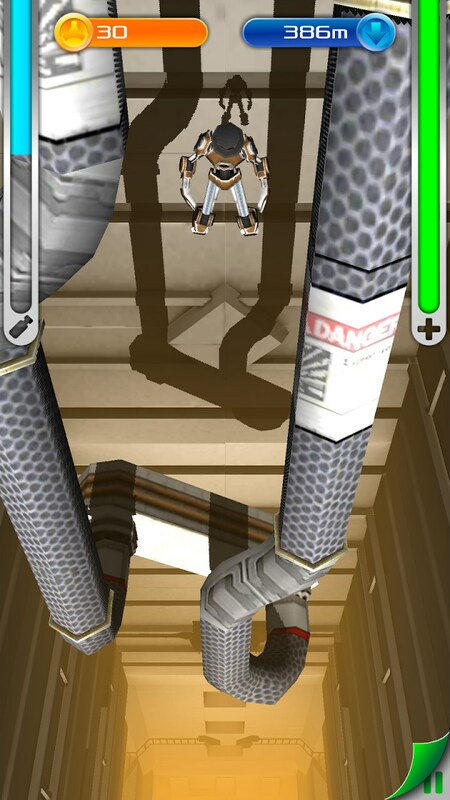 In the goal of testing the capabilities of their robots, team of scientists will constantly drop them down a seemingly bottomless pit. 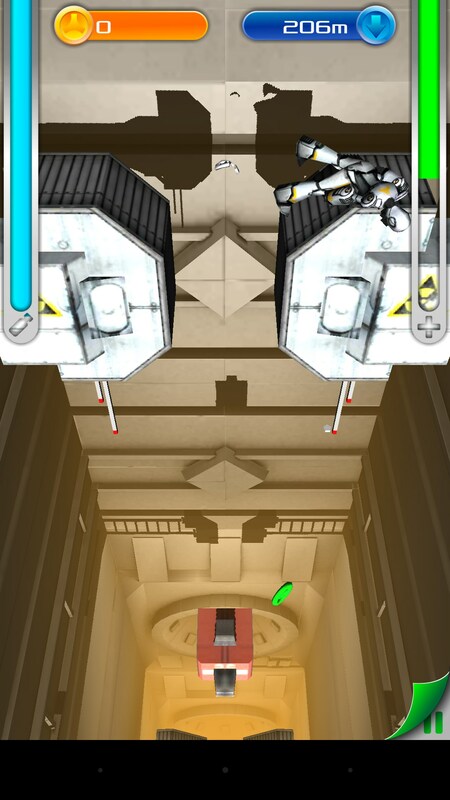 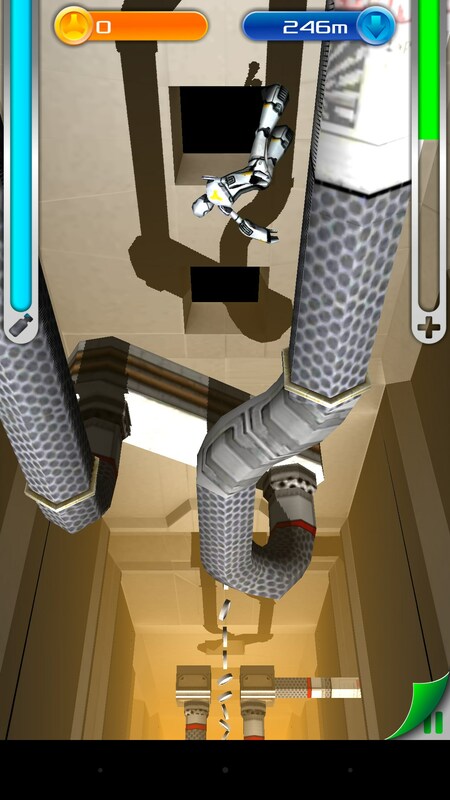 It falls to the players to use their keen reflexes and guide the robots on their descent. 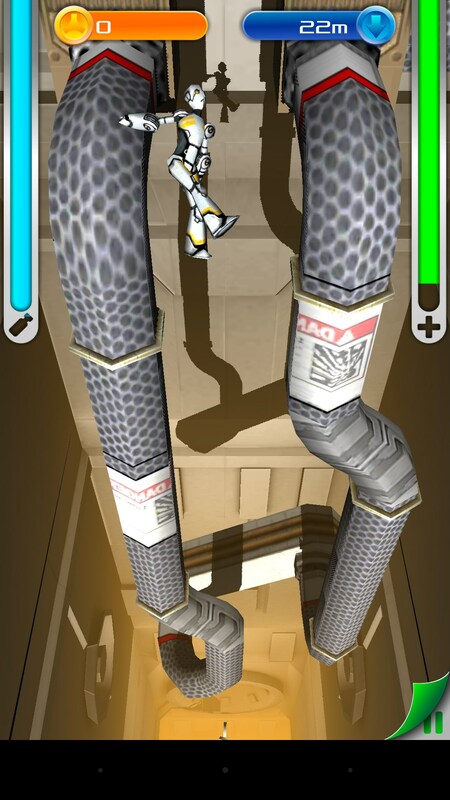 Users can resort to well-timed sideswipes to avoid obstacles and collect currency. 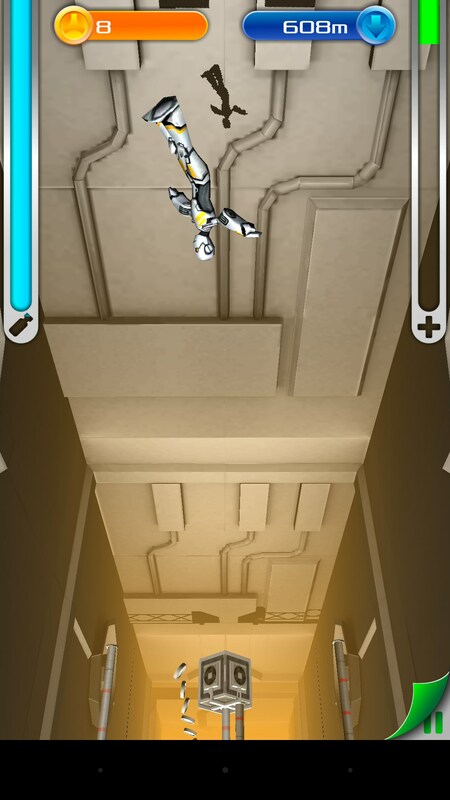 An upward swipe will activate the robot’s boosters and consume some energy, thus stopping the descent for a fraction of time. 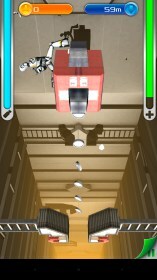 This will give some much needed time to plan the next move without crashing into any pipes or other obstacles. 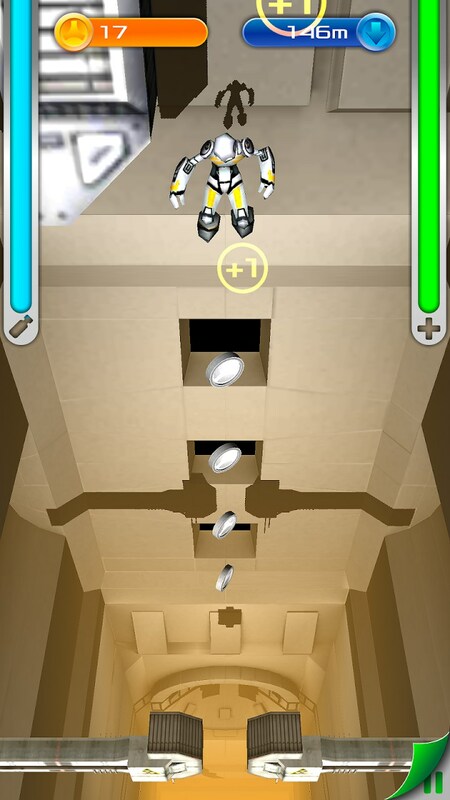 A simple downward swipe will make the robot roll into a ball and easily smash through destructible objects with little effort. 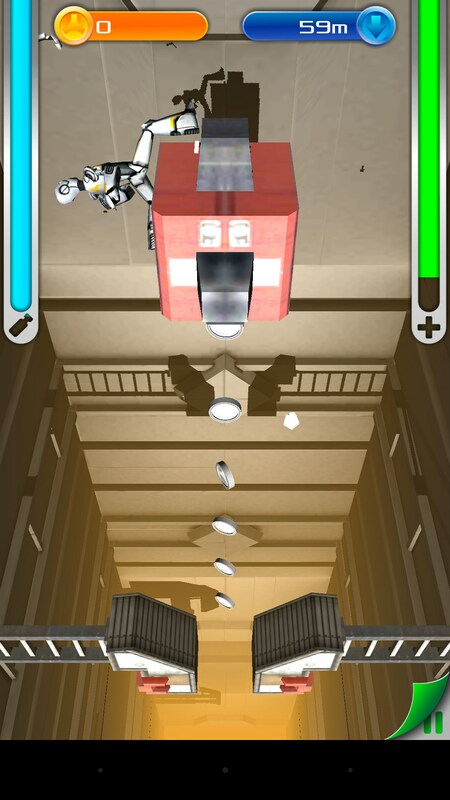 In the event of crashing with a major obstacle the robot will be left lying there with ragdoll physics, forcing the “scientist” player to affect gravity by tilting their device so as to dislodge the robot and proceed with the testing. 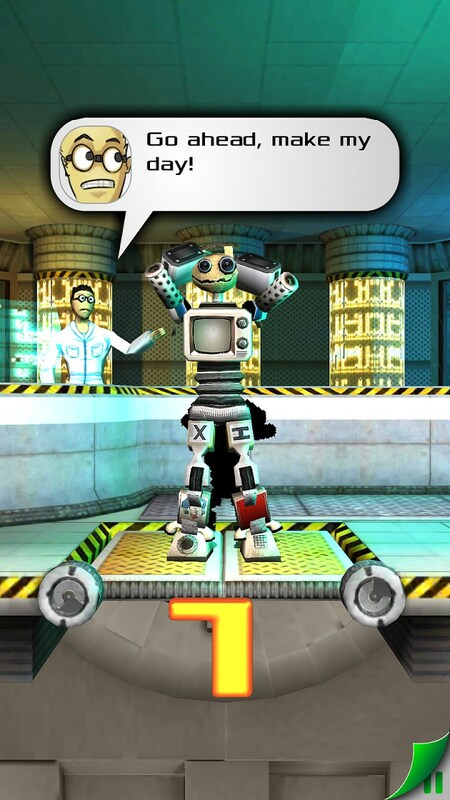 Once the robot’s health has been expended it will hit the ground, where a scientist will be prepared to judge your results. 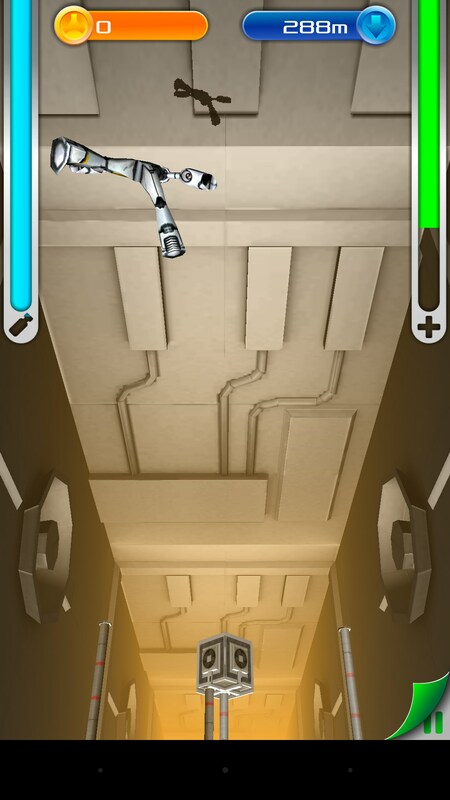 The amount of currency earned during the runs can be used to upgrade the droid’s capabilities thus increasing the run or to purchase new; better looking and more advanced robots to… throw down a giant hole. 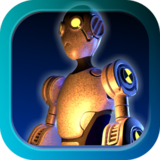 Overall Perfect Droid for Android offers plenty of good clean scientific amusement with just the right amount of challenge mixed in, and does not rely on in-app purchases to do so.